Adele Barbaro, the self-acclaimed “Real Mumma” is an encourager to mothers everywhere through her blog TheRealMumma.com. But while she may spend a good portion of her time humorously slaying parent shamers and offering honest insight into motherhood, her husband wanted to paint a picture of the real ‘real mumma’ behind her “Real Mumma” social media persona. 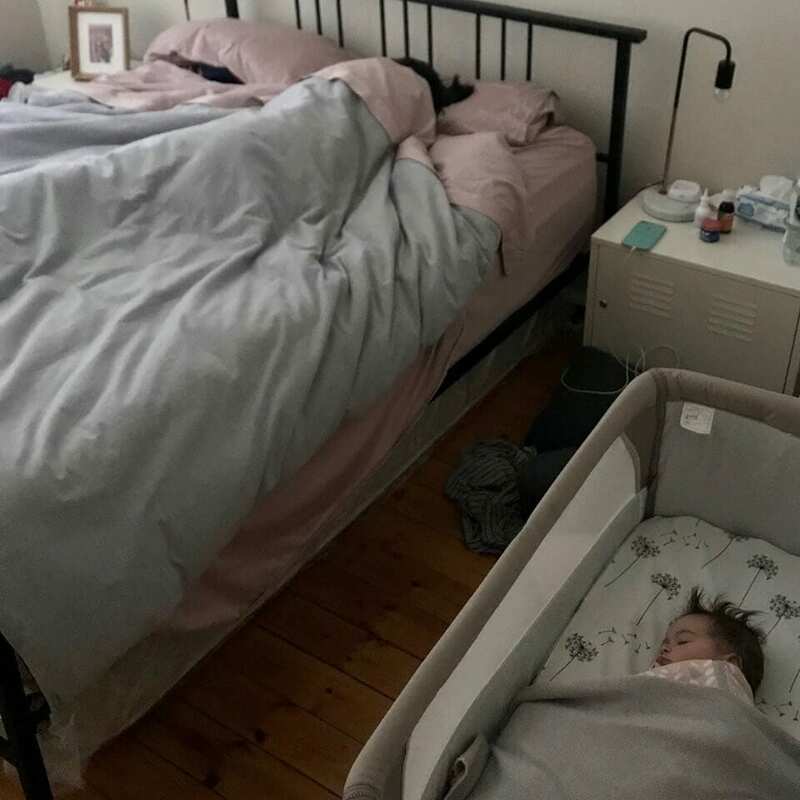 “I’ve written this post to tell you that behind all the blog posts, jokes, recommendations, reviews and the giveaways, there is a real person and she is an amazing woman whom I adore,” wrote Adele’s doting hubby after he witnessed just how much his exhausted wife poured into their family every single day. “As a man, I dont think I’ve ever have truly known or will know exhaustion in the same way a Mum does. Tonight as I was comforting Chloe and trying to get her to sleep, Adele said she was just gonna lay down for a bit before tidying the kitchen and making me some lunch for tomorrow. Her last thought before passing out was “I must clean the kitchen and make my hubby some lunch” and my last thought was “ohh snacks and TV”. So instead, I’ve written this post to tell you that behind all the blog posts, jokes, recommendations, reviews and the giveaways, there is a real person and she is an amazing woman whom I adore. Now I’m off to clean that kitchen, and then look around this house to see what I can do to make her day a little easier tomorrow.